After a long day on the fairway, put away the patterned jumper and 5 Iron and laugh off the double-bogeys with this selection of hysterical jokes. 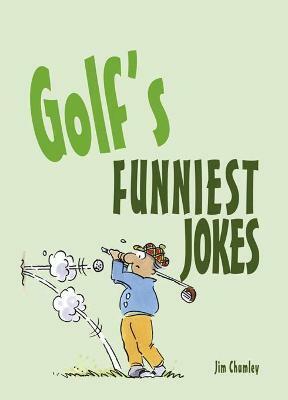 Illustrated in full colour, Golf's Funniest Jokes will suit the golf fanatic in your life to a tee. Jim Chumley is the author of the Funniest Jokes series.